Graphics projects can be found here. 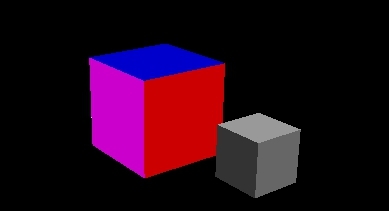 Current projects include a simple ray tracer called Toytracer, myGL which overwrites many openGL calls in c++, and an openGL animation/scene with interaction using mouse/WASD controlls. 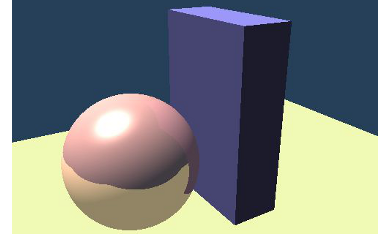 myGL is a c++ rewrite of about 10 openGL function calls, mainly matrix calls including transformations (rot, scale, trans), lookat, frustum, and perspective. Results are pushed to openGL for rasterization part of pipeline. OpenGL animation implemented with myGL. Also implemented mouse/WASD movement controls to interact with the scene.